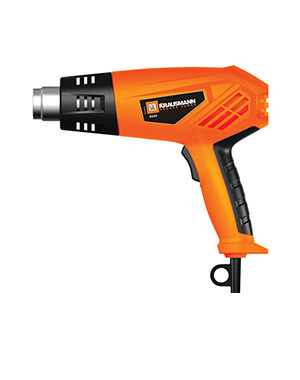 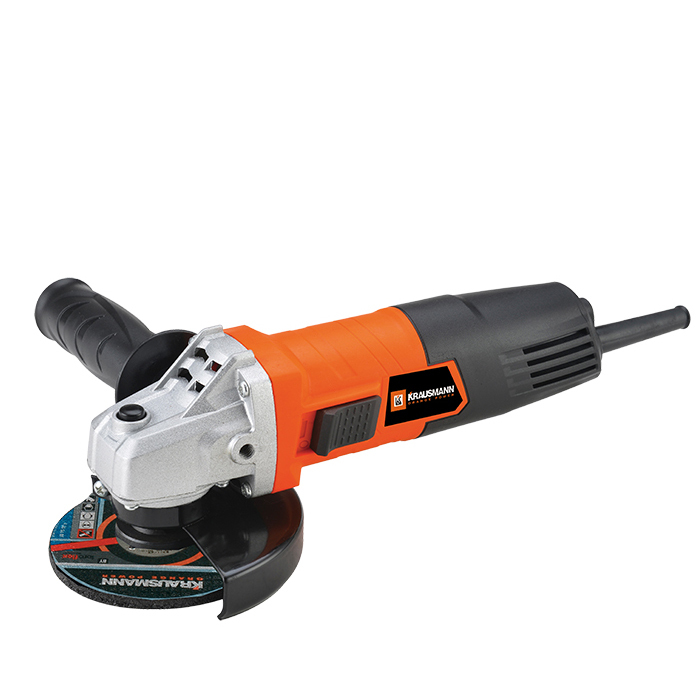 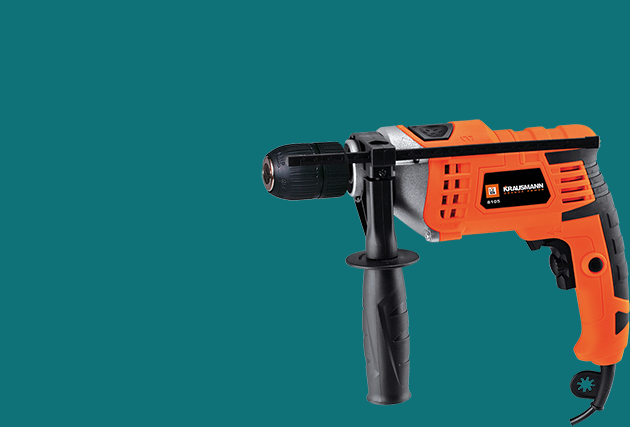 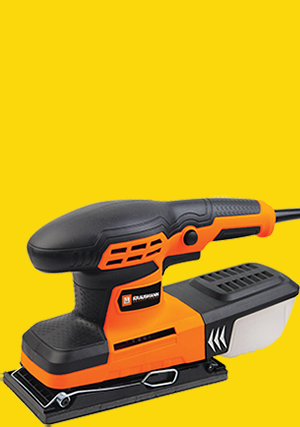 Power tools for the user that requires precision and reliable performance. 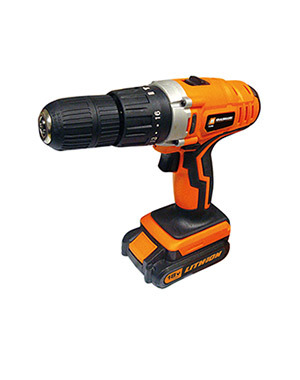 Acquiring the true feeling of an ergonomically designed power tool is an incredible experience. 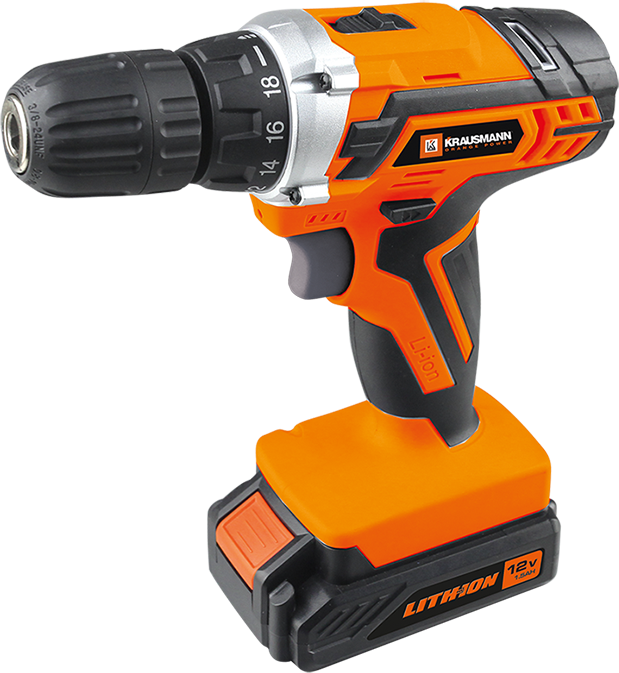 This modern brand brings technology, strength and lasting craftsmanship. 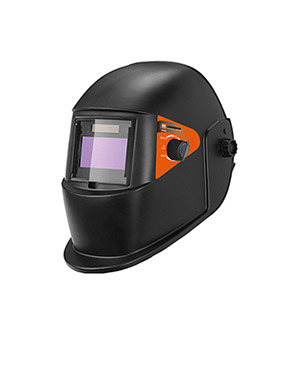 Years of success and continuous challenges to achieve the highest performance while maintaining the same quality. 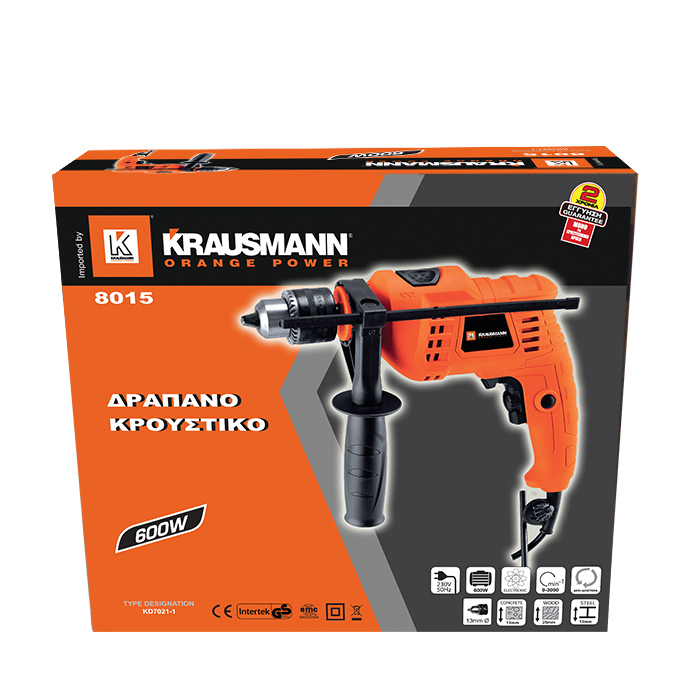 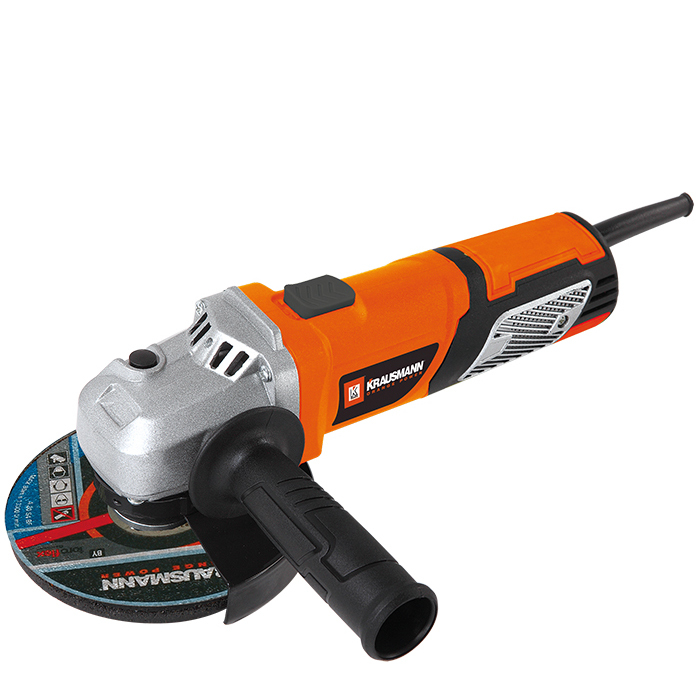 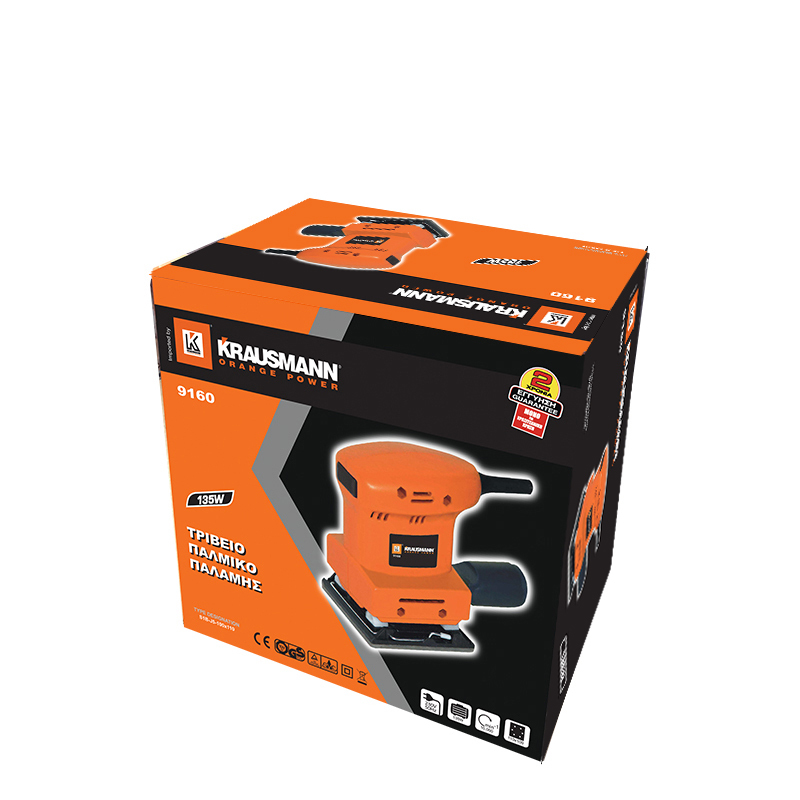 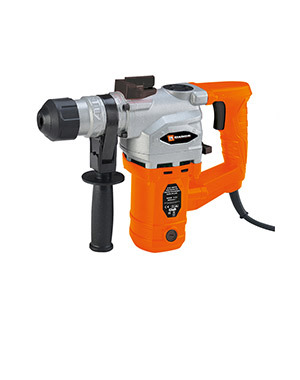 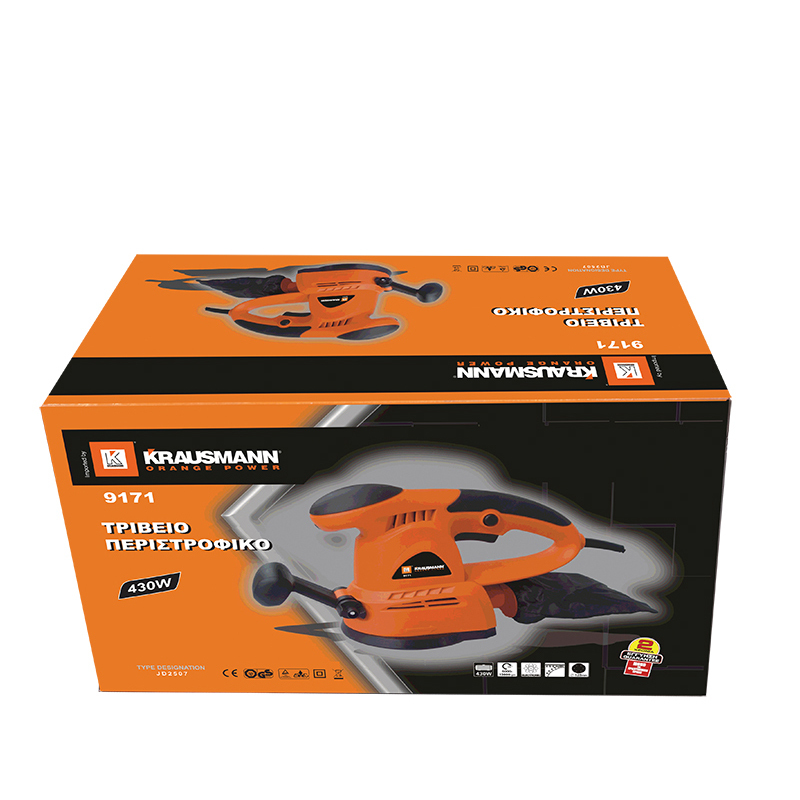 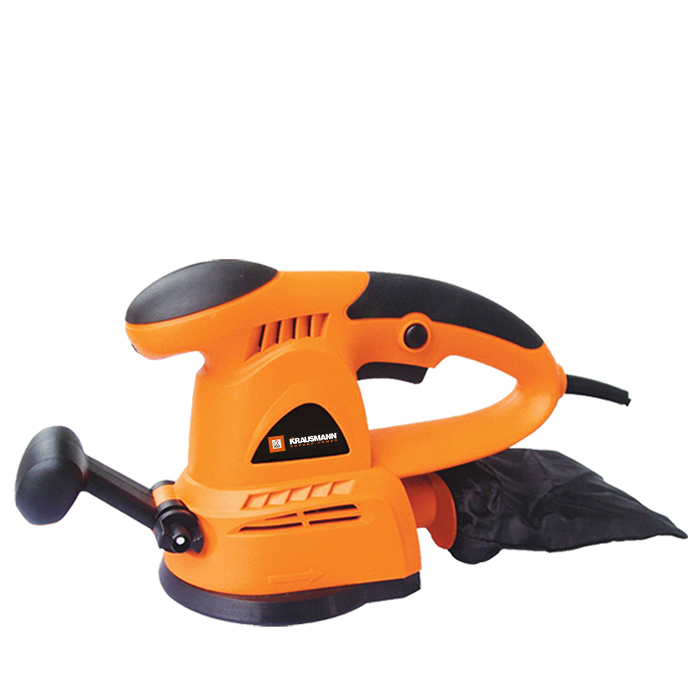 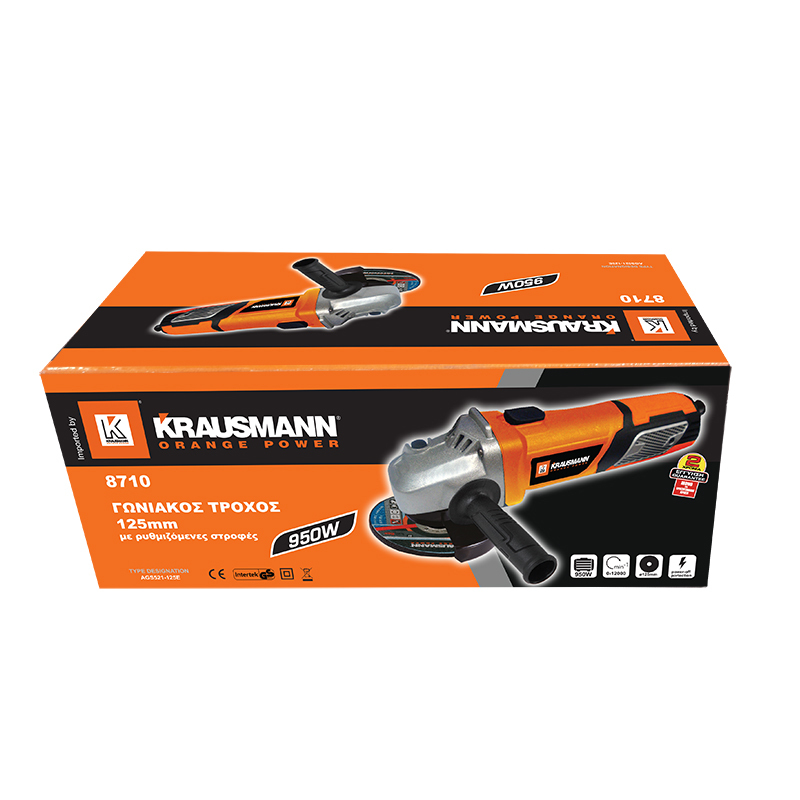 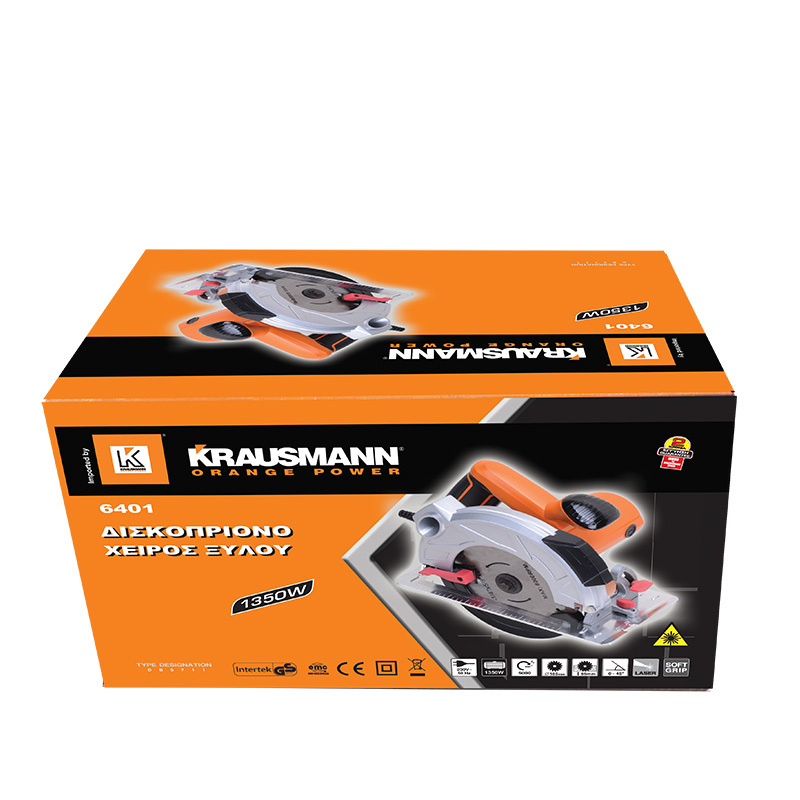 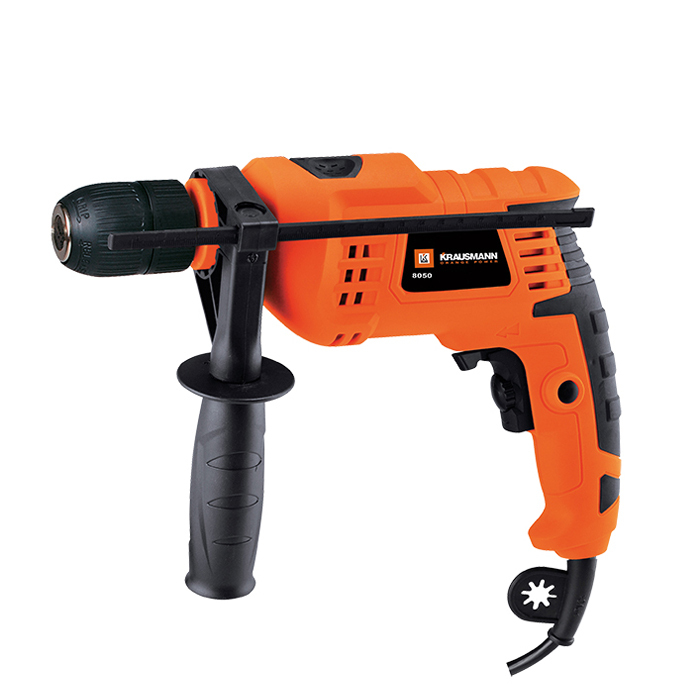 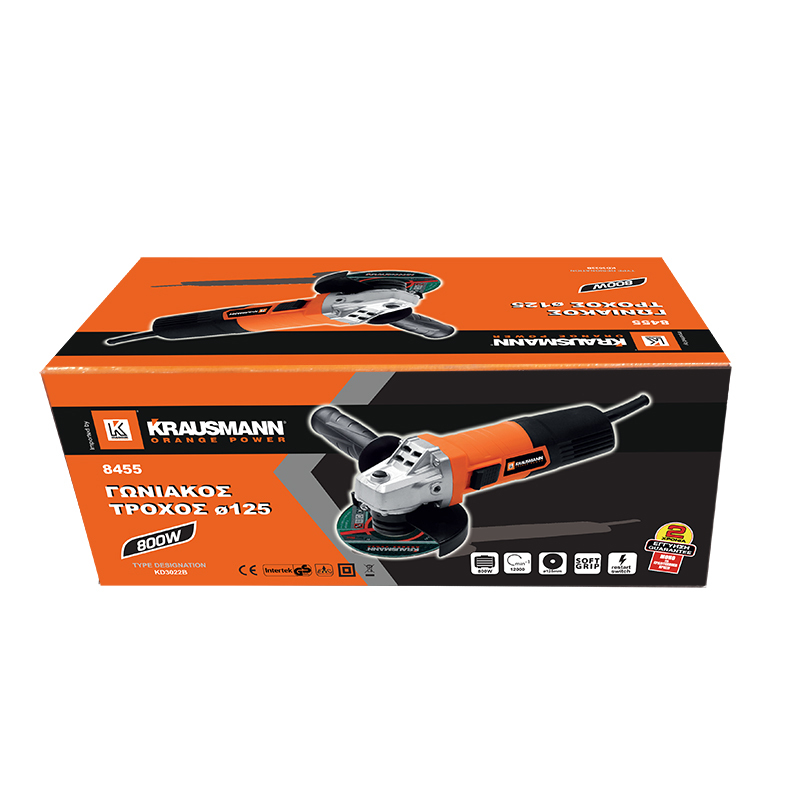 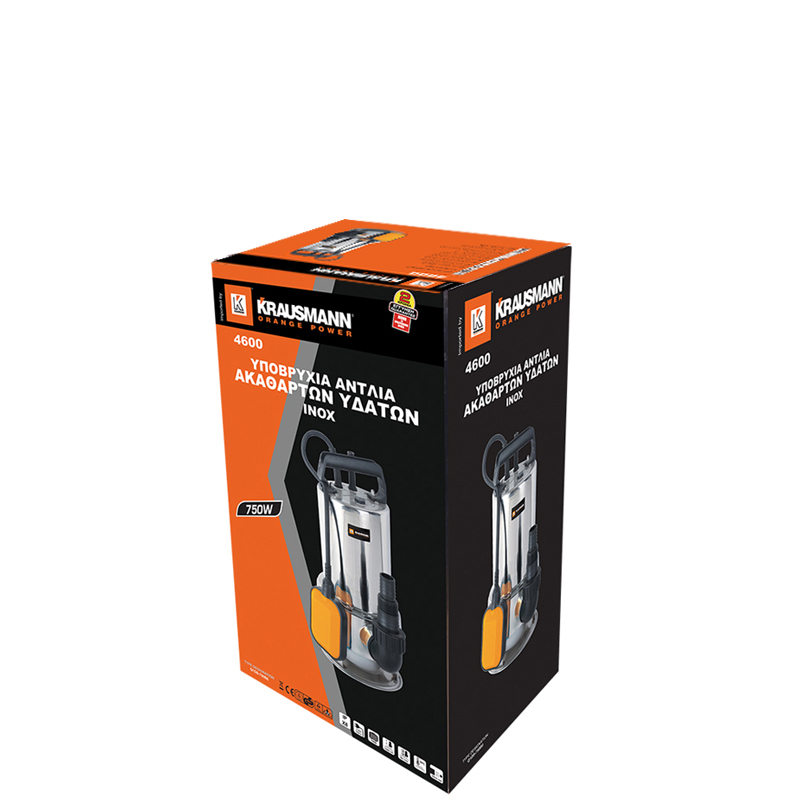 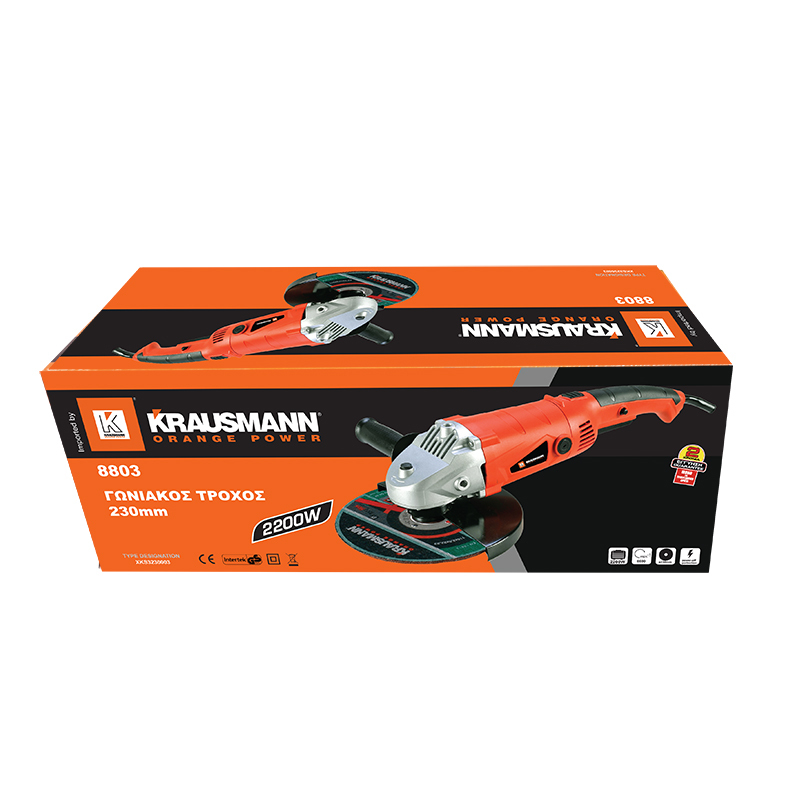 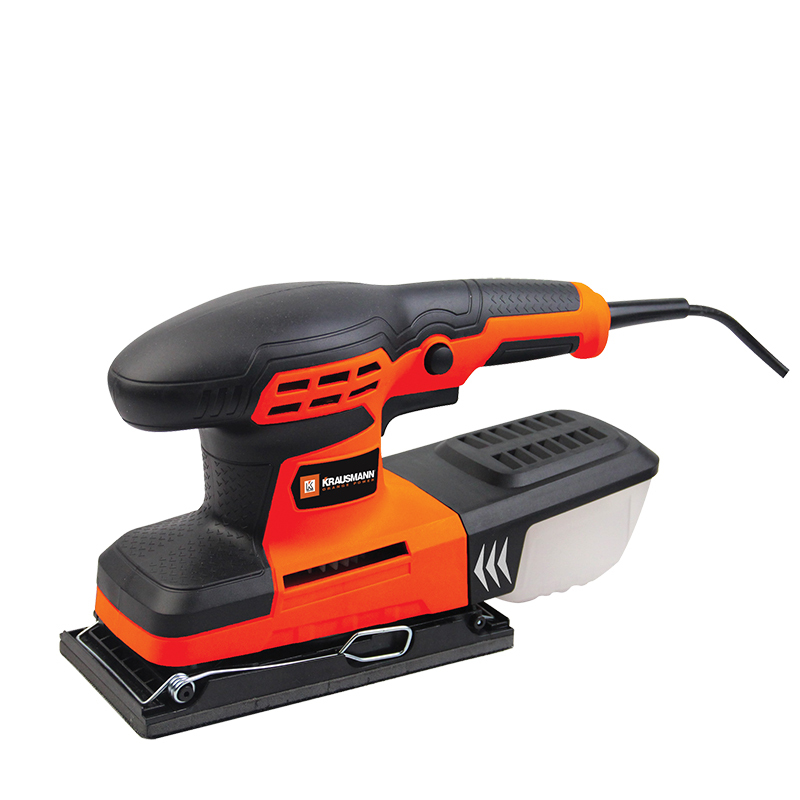 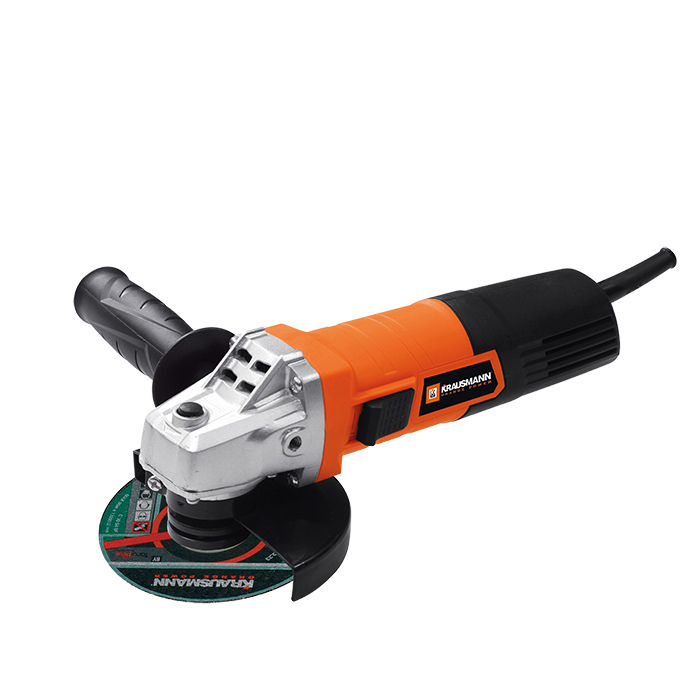 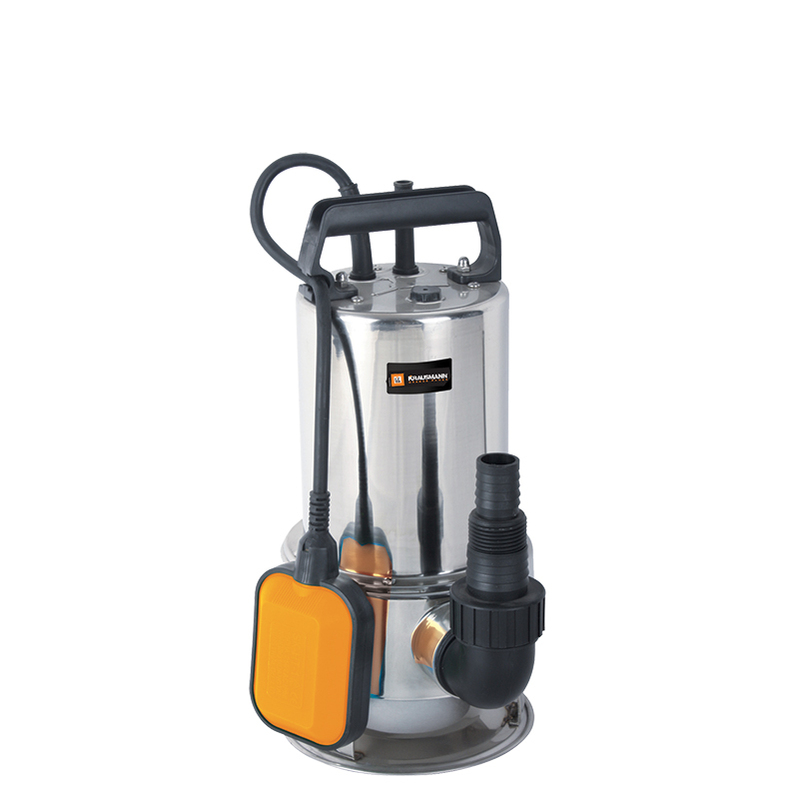 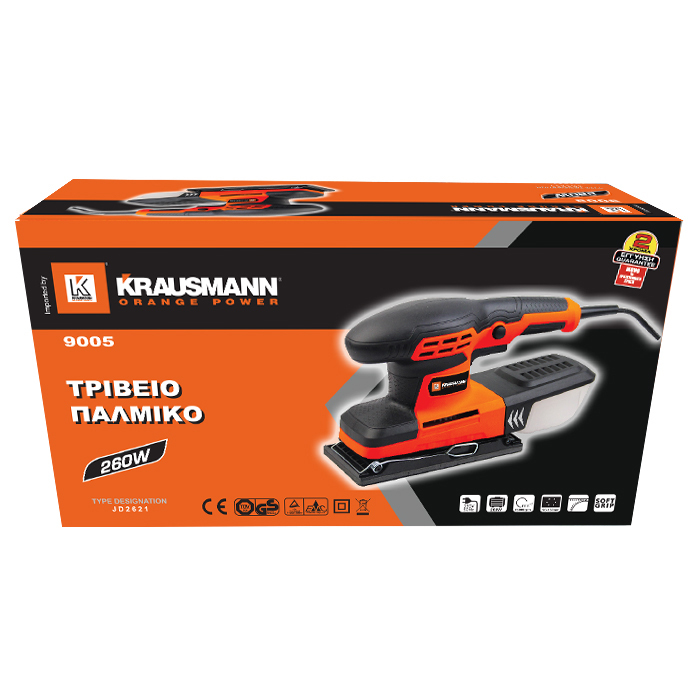 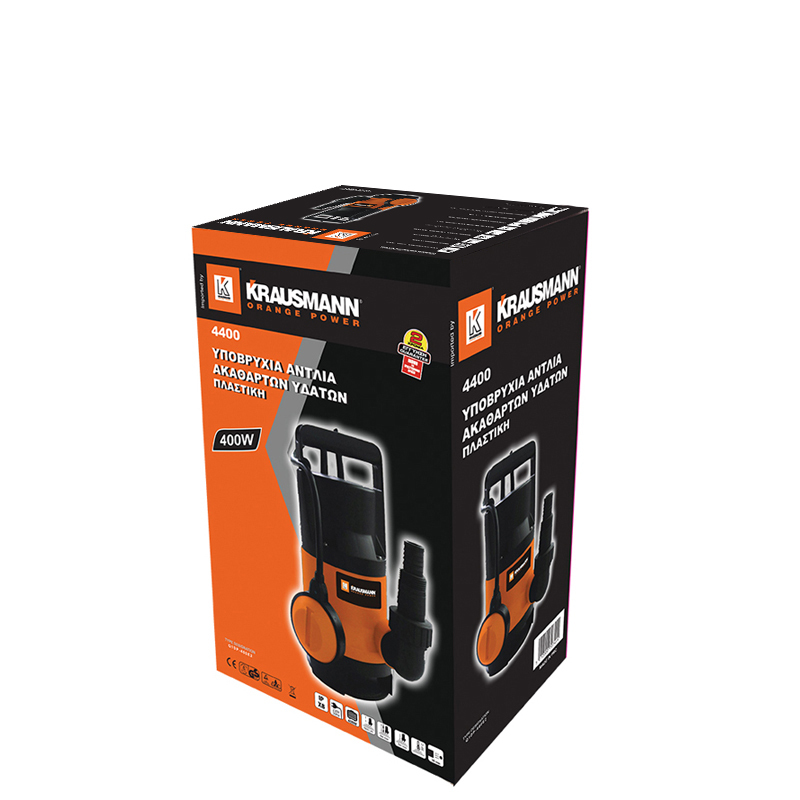 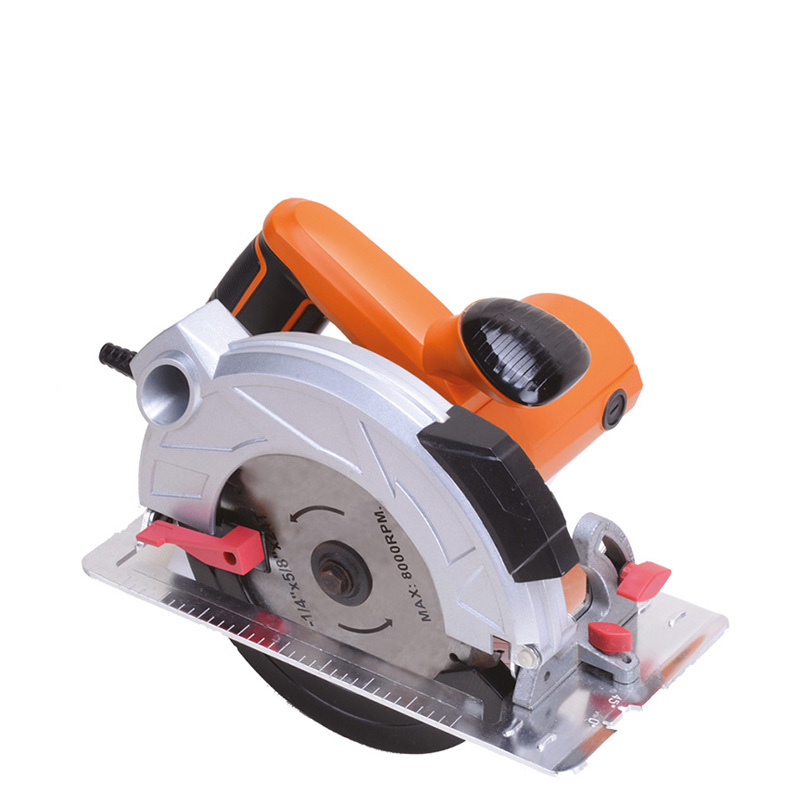 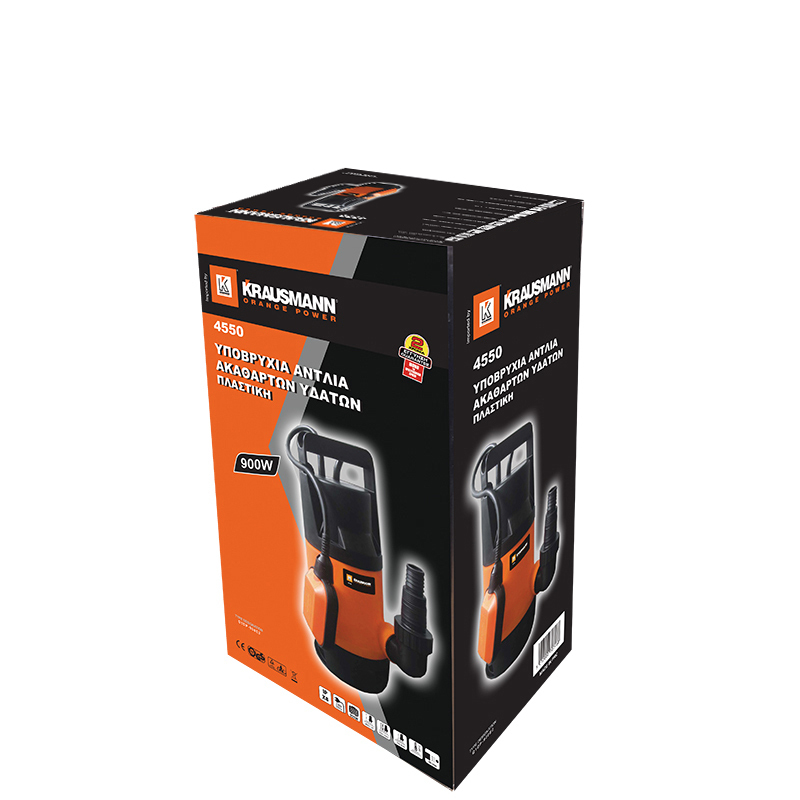 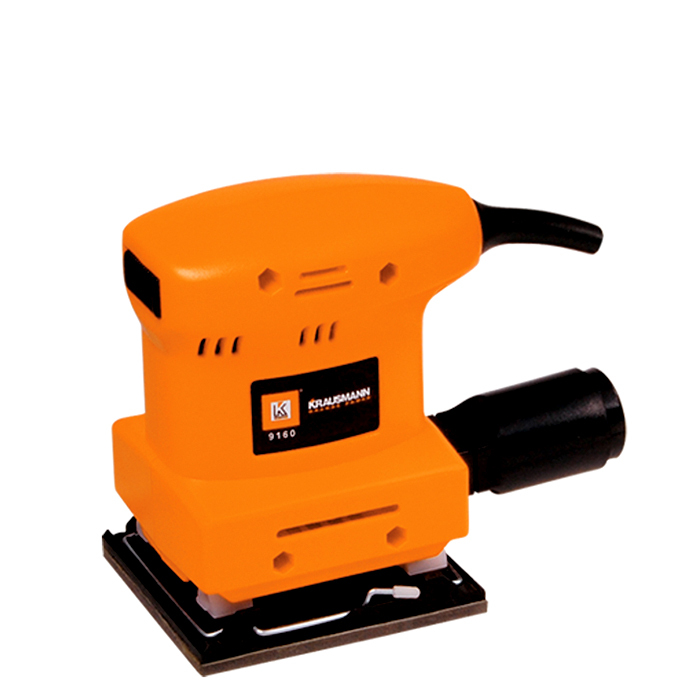 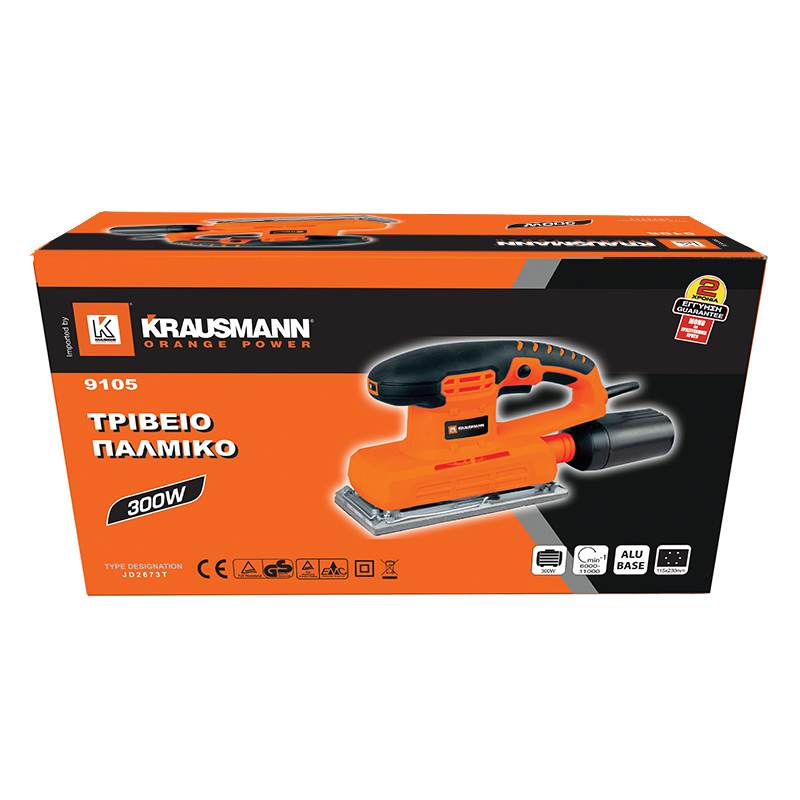 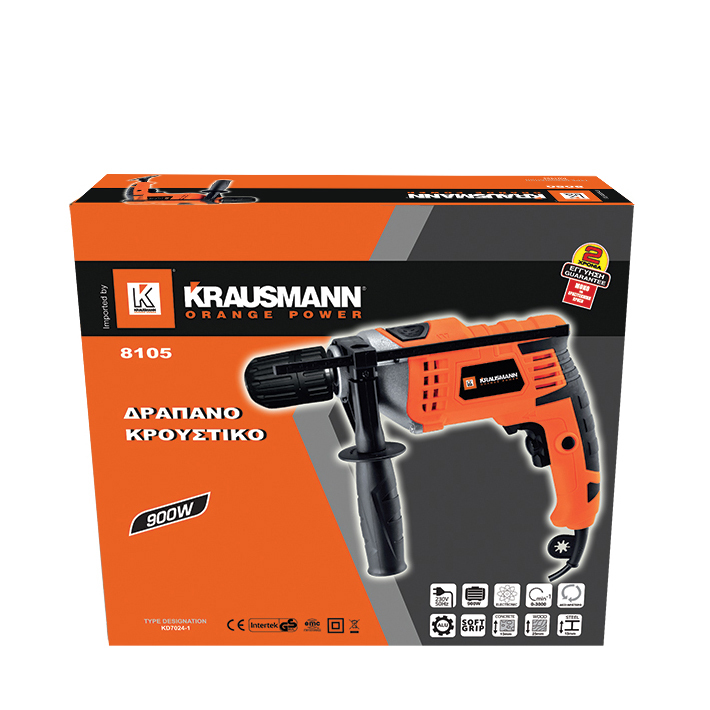 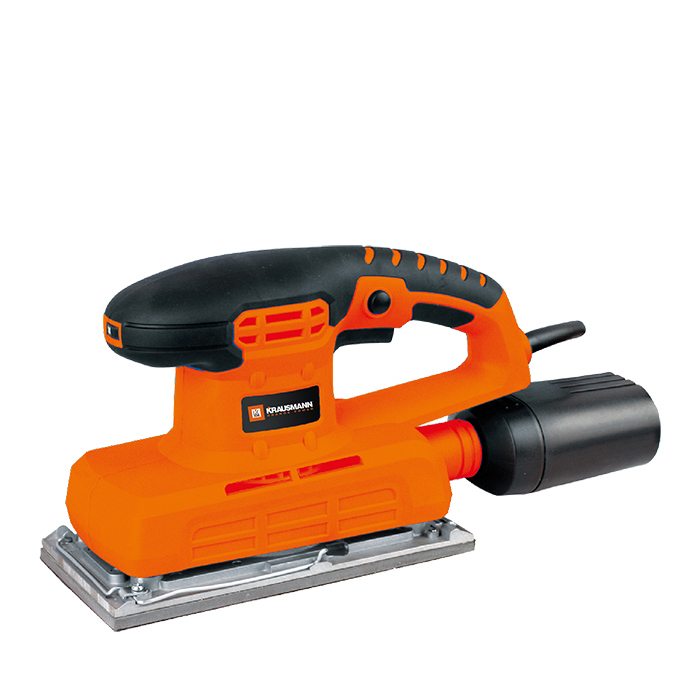 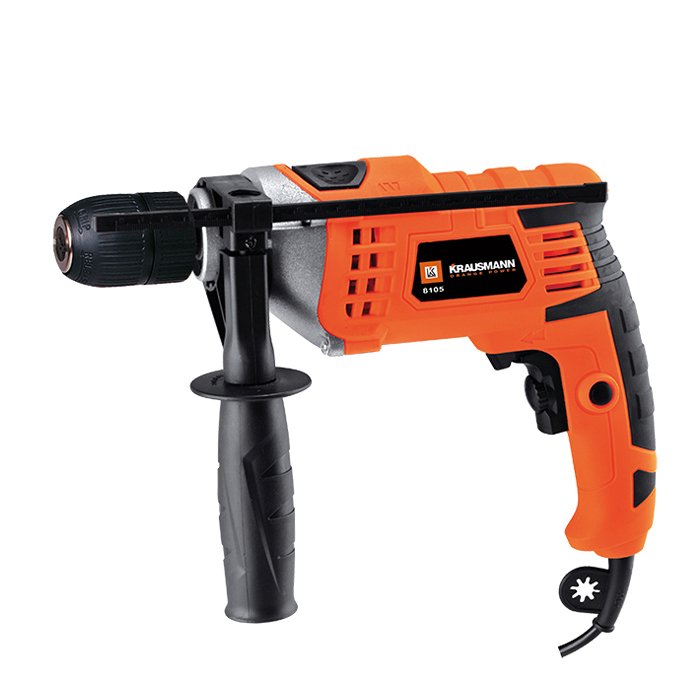 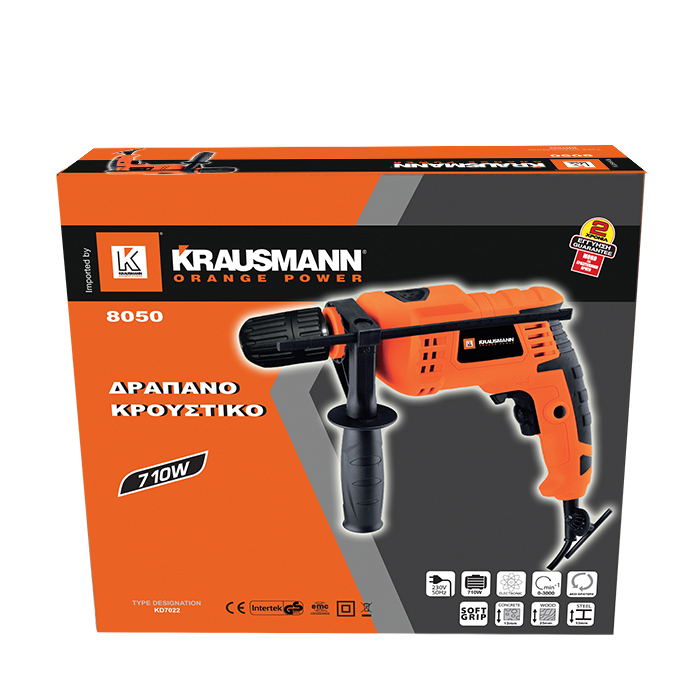 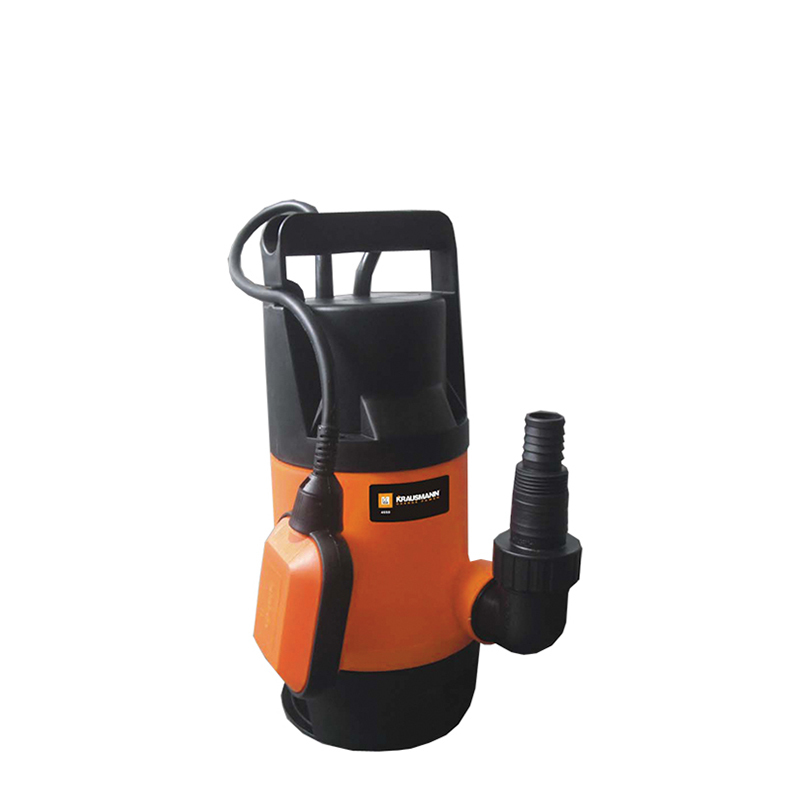 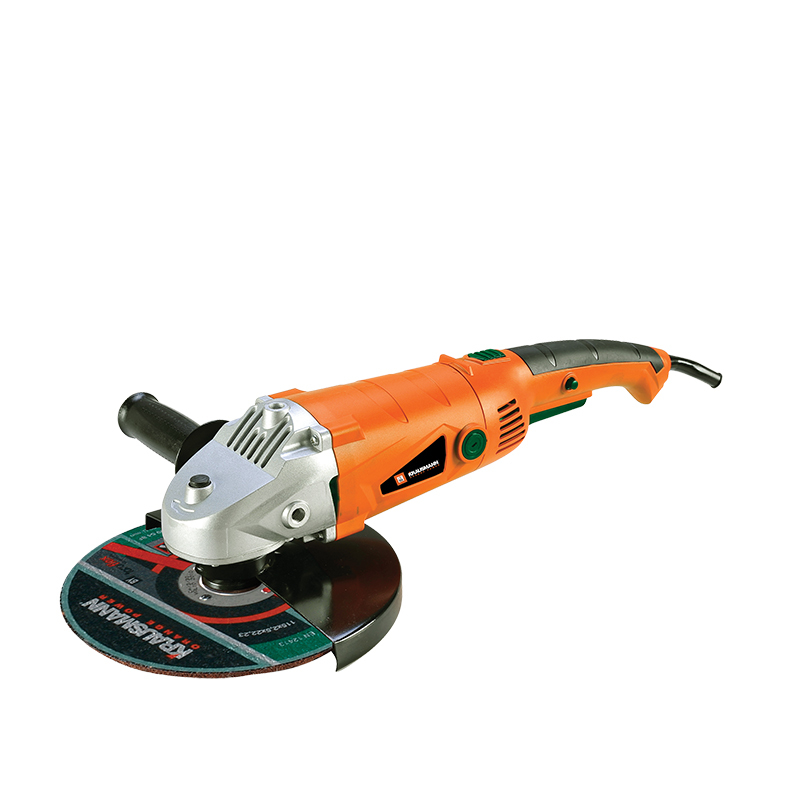 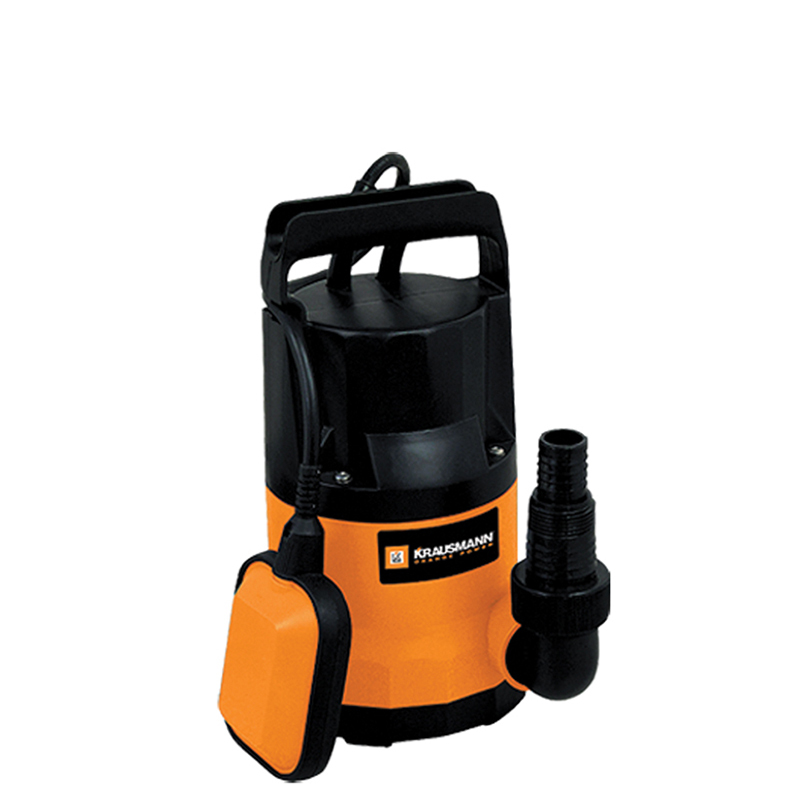 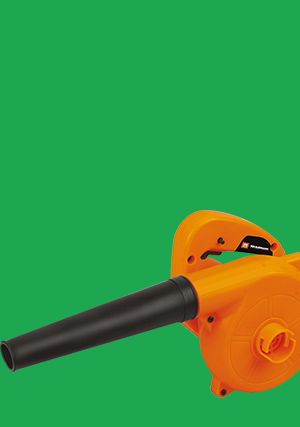 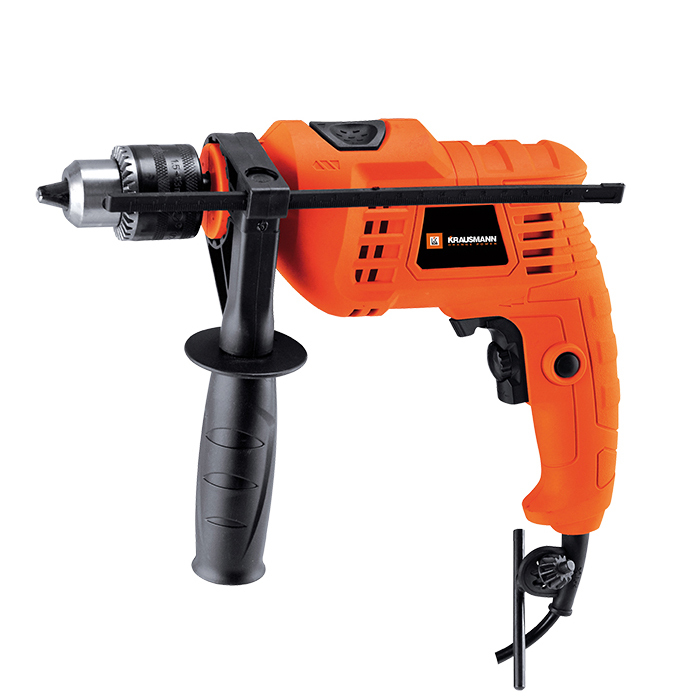 Discover the full range of power tools of cordless drills, angle grinders, drills, jigsaws, pumps, hammers, chainsaws, washing machines and more. 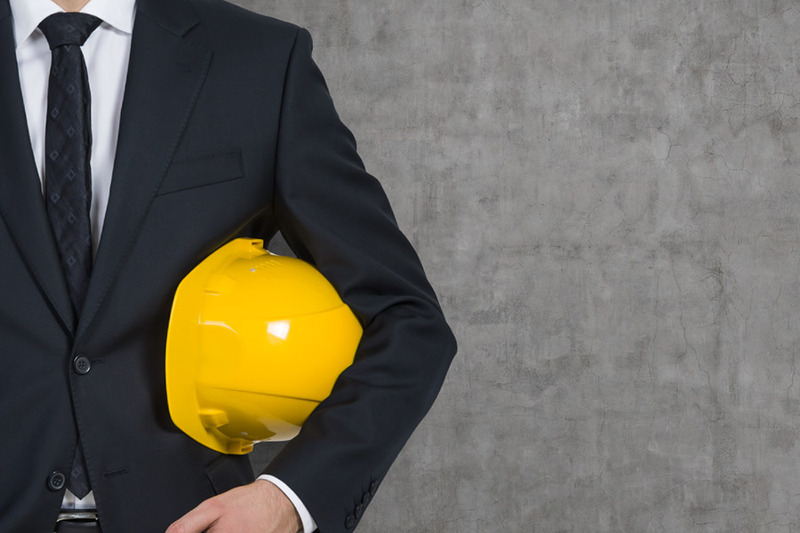 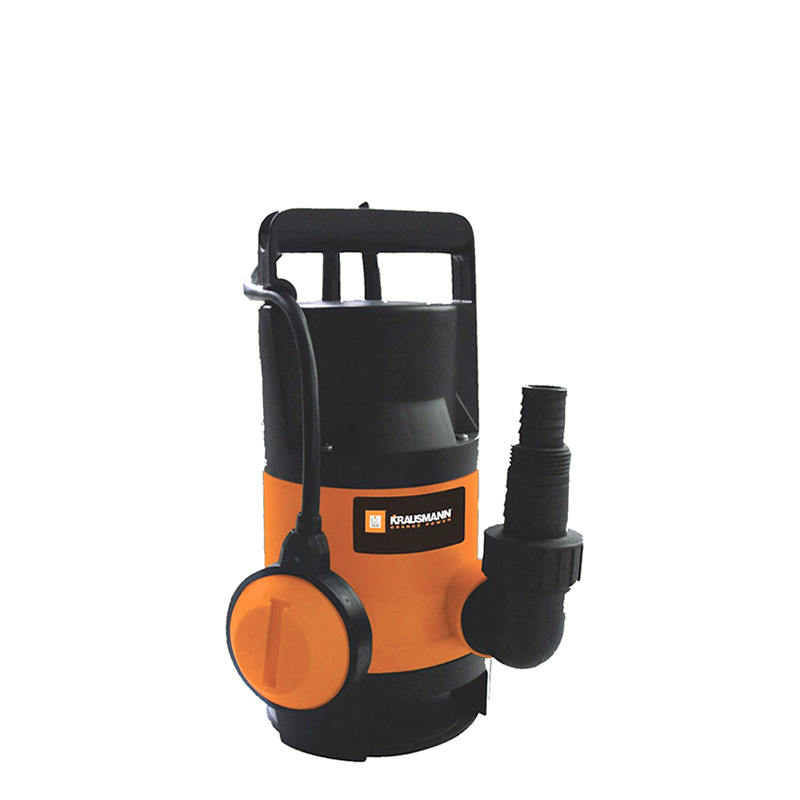 We believe that a remarkable and reliable service can lead to success. 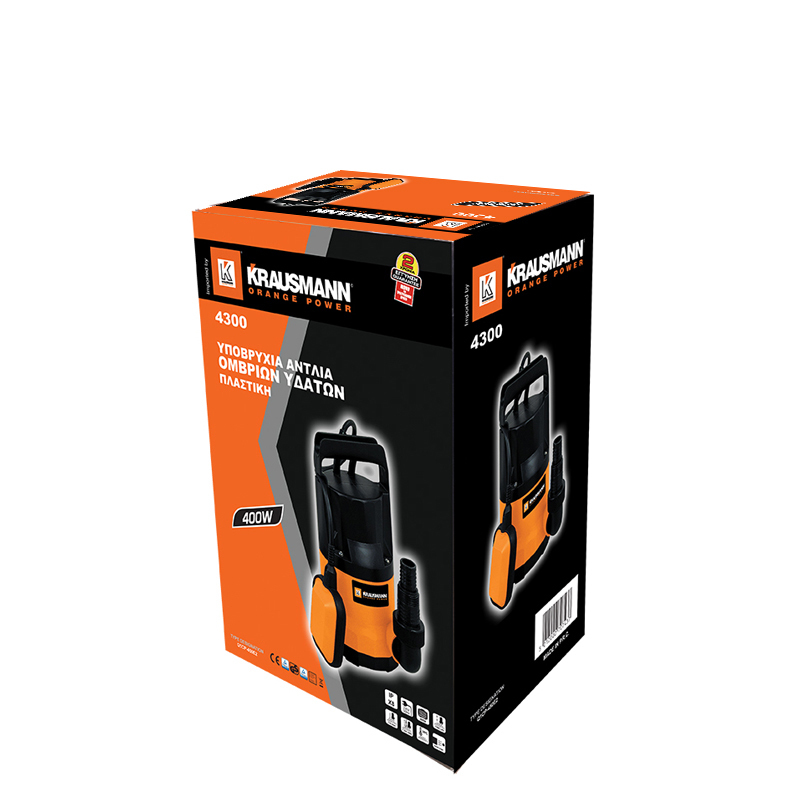 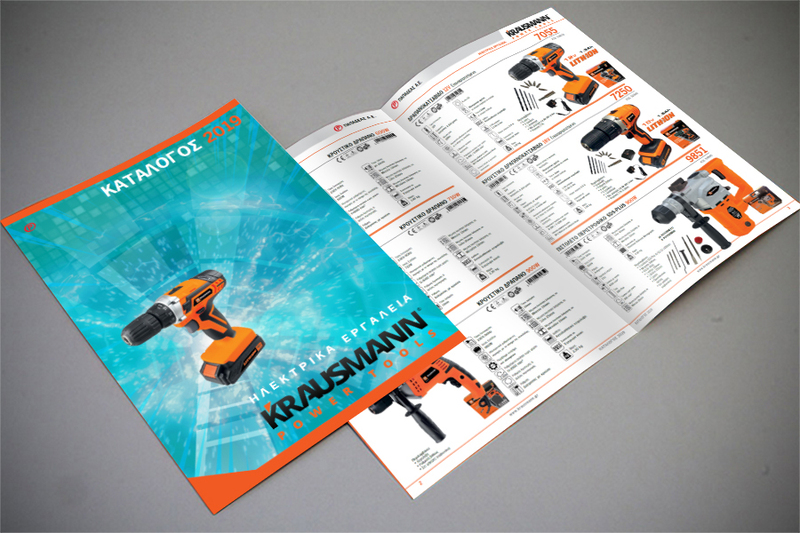 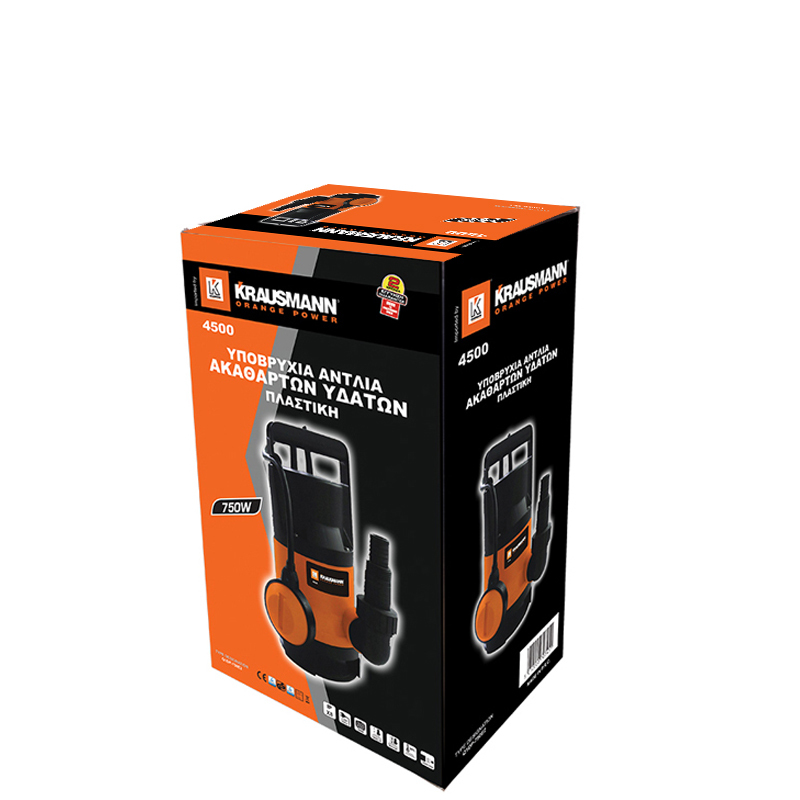 The KRAUSMANN brand represents the maximum reliability and offers a highly specialized and always available support service.